New York: In a statement read by his spokesperson, UN Secretary-General Ban Ki-moon condemned in the attack against the Bardo Museum in the Tunisian capital and deplored the loss of life. 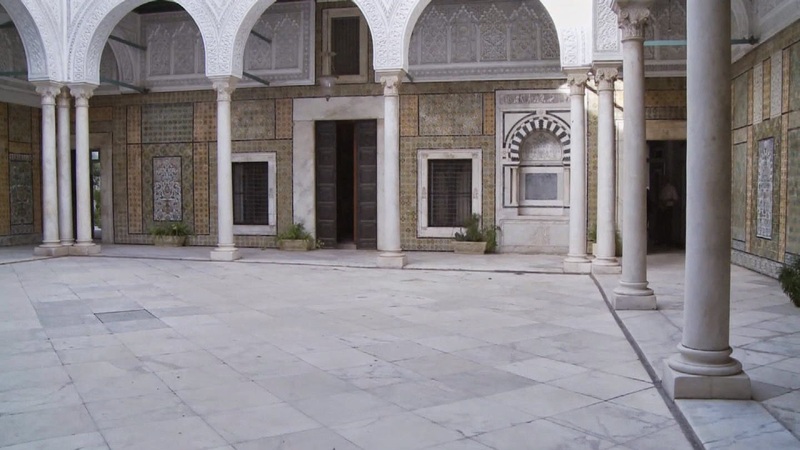 According to media reports, 19 people, including 17 foreign tourists, have been killed in the gun attack on the museum, located in central Tunis. Ban's spokesperson Farhan Haq said "he conveys his deepest condolences to the families of the victims of this deplorable act."